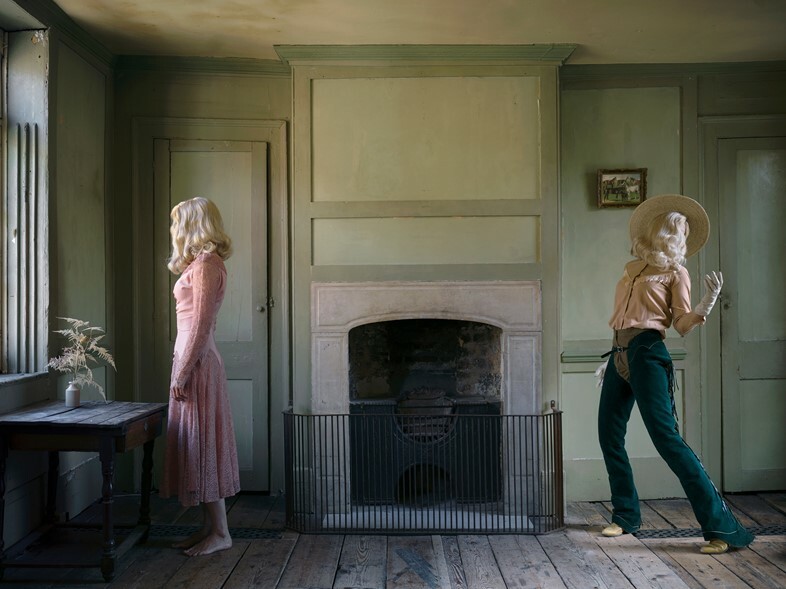 The cowboy has long occupied a storied space in pop culture mythology – but never before has it been picked up, dismantled and pieced back together again as by Norwegian artist Anja Niemi. On the surface, her 2016 series She Could Have Been a Cowboy appears an aesthetically pleasing reflection on Hollywood’s Western films, complete with desert scenes, rumpled hotel rooms, dusty chaps and dappled grey horses. Beneath that, however, sits a complex exploration of identity which probes at gender stereotypes, gender performativity and unrealised potential with a deft and unflinching critique. 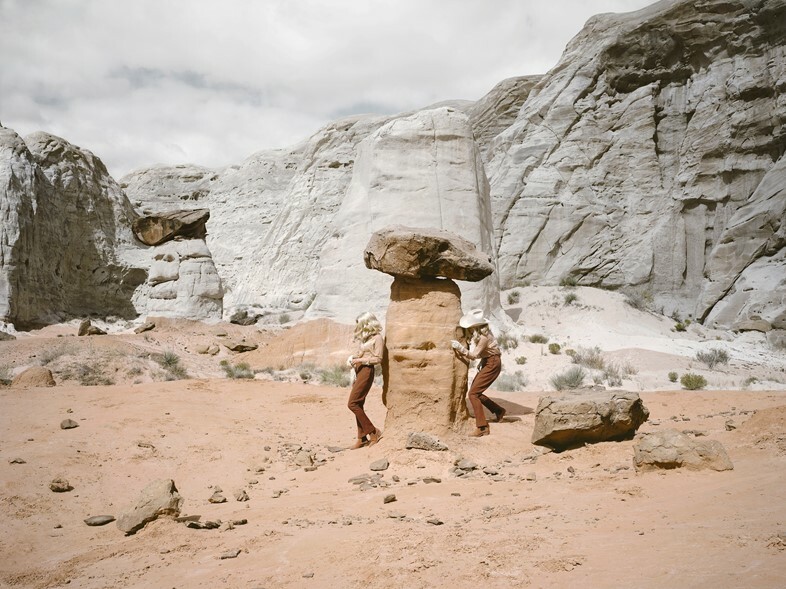 For Niemi, the symbol of her cowboy character is a deliberately hazy one; she shifts from cinematic portraits to childlike reinterpretations from scene to scene. “My character’s cowboy life is all an illusion, made up of images from her favourite western movies and pictures of cowboys,” she writes. The ‘real’ version is deliberately unclear. 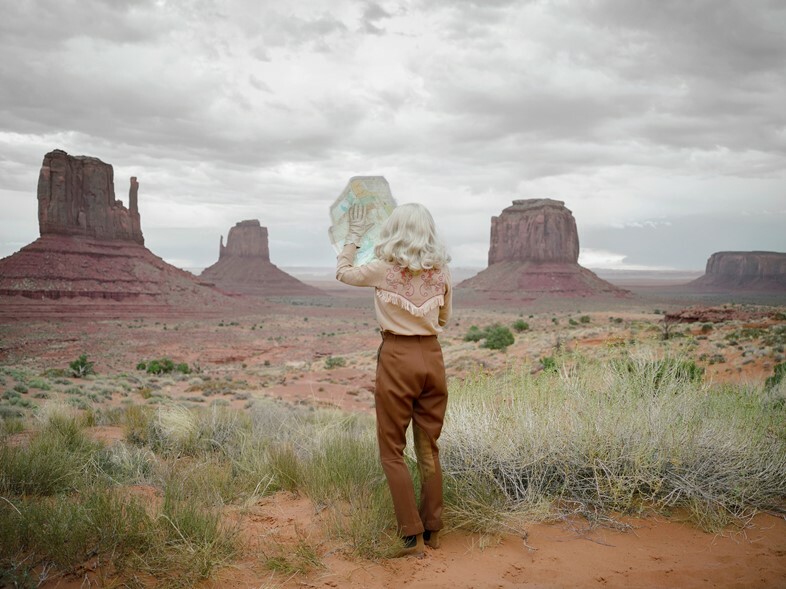 “The series shifts between her reality and imagination; a combination of what she is and what she wants to be.” The series plays on this duality: the protagonist exists both in her ‘real’ form – in a crisp pink dress, gazing wistfully out on the life she wishes she could live – and her imagined, cowboy one side by side. There’s a Cindy Sherman-esque fiction at play, within which the film set locations serve to enforce a feeling of artificiality. “Riding that polka dot horse on the filed where John Wayne filmed one of his movies, I felt as close to my character’s dream as it was possible to get,” she says. There’s another duality in play here – if an invisible one. 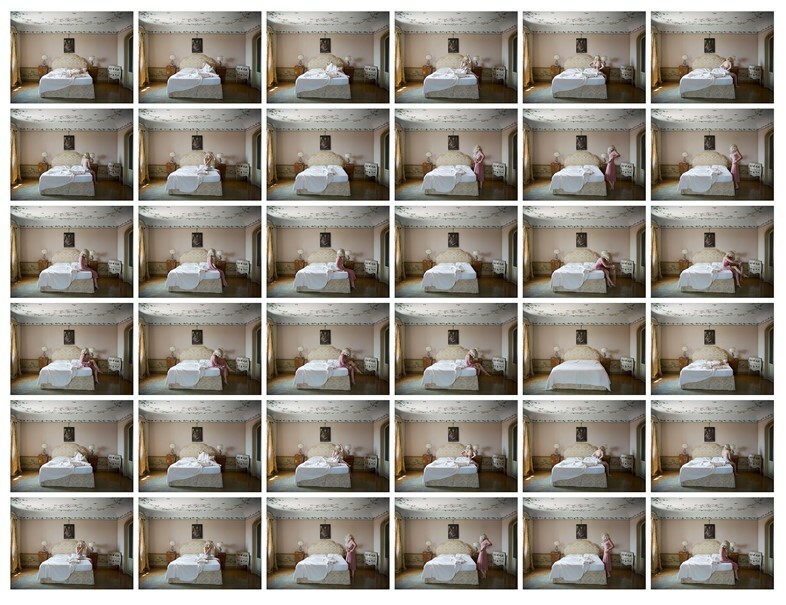 Anja collaborated with her sister, Lena Niemi, on the series; the latter wrote an accompanying poem which, altogether more philosophical in its influence, hints at the series’ subtext. “Suppose I were to tell you/ about this cowboy/who’s not really a cowboy,/not in the regular sense of the term,/not in the sense that she drives cattle,/or rides horses,/or wears cowboy hats,/not yet anyway,” Lena writes. “This cowboy is imaginary/but she exists,/like a sculpture trapped/inside a block of marble/waiting for her line of flight,/waiting for the sculptor/to start chiselling away at the stone.” Static, cinematic and oddly isolating, She Could Have Been a Cowboy is a compelling picture of unrealised potential. She Could Have Been a Cowboy runs until April 14, 2018 at Steven Kasher Gallery before travelling to Photo London from May 17 – 20, 2018.